Dr. Homes is a Full Service Roofing, Handyman & Home Remodeling Contractor in San Diego, CA. Dr. Homes is a Licensed and Insured General Contractor, Roofing Contractor, Demolition Contractor, Painting Contractor and Certified Water Damage Specialist. President and project manager, Mike Catania founded Dr. Homes in 2001 with one goal in mind, to deliver San Diego Home Owners a service that would complete all of there Remodeling, Home Improvement and Home Repair needs. Mike and his Family have successfully maintained working within the Home Remodeling industry here in California for over the past 35 years and 3 generations. Since 2001 Dr. Homes has serviced over 5,000 satisfied San Diego clients without a single complaint to the Contractors State License Board or the Better Business Bureau. We have proudly been honored with an A+ BBB Rating and Dr. Homes was recently voted #1 Home Remodeling Firm and #2 Handyman Service for 2013 by KFMB Mojo Pages, CBS and San Diego Locals. 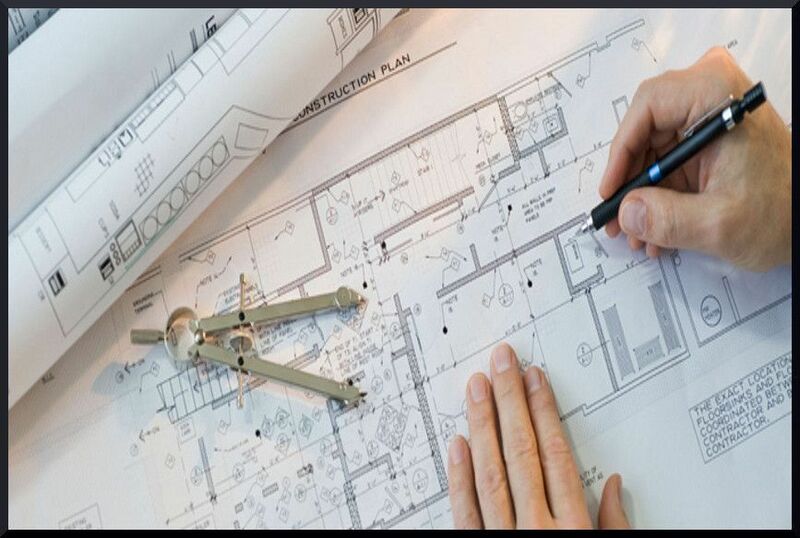 Our approach to most projects is simple, we provide you with an Honest Diagnosis & Consult your project transparently without any awkward high pressure sales. Our Office is open Monday through Friday 8:00am to 7:00pm, Saturday & Sunday 9:00am to 5:00pm.